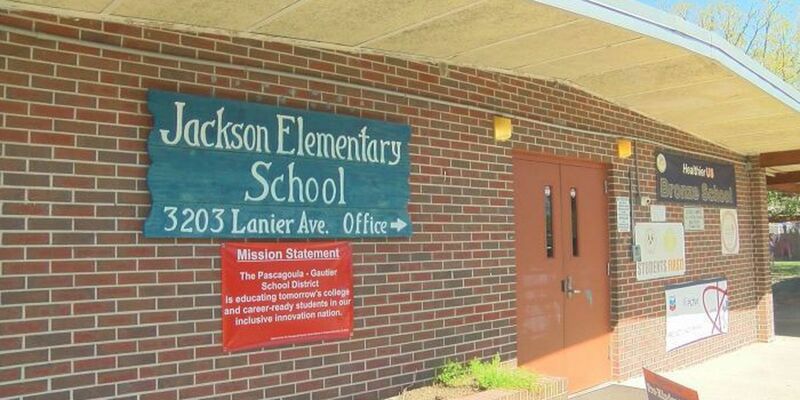 PASCAGOULA, MS (WLOX) - The Jackson Elementary School will be closed for the 2018-2019 school year because of flooding and drainage issues on the campus, according to a Facebook post Tuesday night from the Pascagoula-Gautier School District. The school district board of trustees voted in favor of the closure at Tuesday night's board meeting. The Facebook post said students and teachers will be reassigned to Arlington Elementary, Cherokee Elementary and Eastlawn Elementary while the school district works to figure out a solution to this issue. At last month's meeting, district leaders said the school suffers from severe flooding and raw sewage overflow. WLOX News Now is working to get more information on this developing story.